A great showing for the Mount Hermon Adventures Race Team. 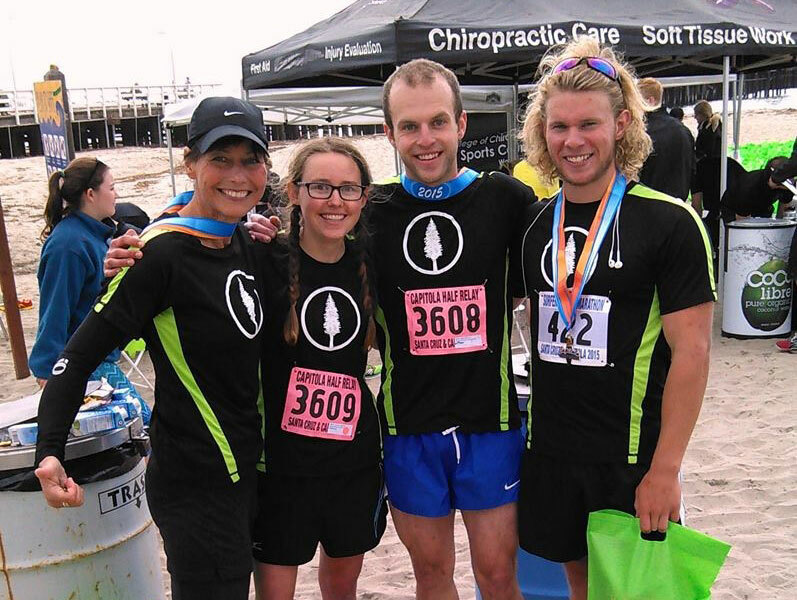 Christy and Nick (center) took first place in the half marathon relay! Linda and Jereth both ran the 1/2 marathon.